The 2014 Olympics is almost here! The 2014 Winter Olympics is just around the corner, prepare to see an exciting competition bewtween many countries who are going to compete for the gold medal in many events that involve snow and cold winds. 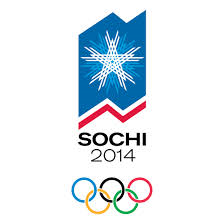 The 2014 Winter Olympics is an even held every four years in a country where countries come and compete against each other to prove who is the best! 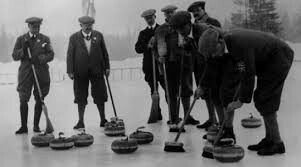 The very first Winter Olympic game was held at Chamonix, France in 1924. The original name for this event was Semaine Internationale des Sports d'Hiver (Internation Winter Sports Week) this multi-sport event grew famous. In that year 16 Nations participated along with a total of 258 athletes compete. Simular to jogging but on skies, this sport is the one that requires the most endurance or Anaerobic energy. A 15km race with a mix of up, down, turns left and right and flat surfaces while being crowded is really a true challenge. Halfpipe freestyling is a well known snow sport, especially in the X Games. Professional halfpipe snowboarder Shaun White is a well known snowboarder worldwide having gold medals to prove his snowboarding abilities and skills. Ski Jumping is a sport in the Olympics where skiers use skies that are between 100-110 inches and go down one giant hill to get good angle and length. 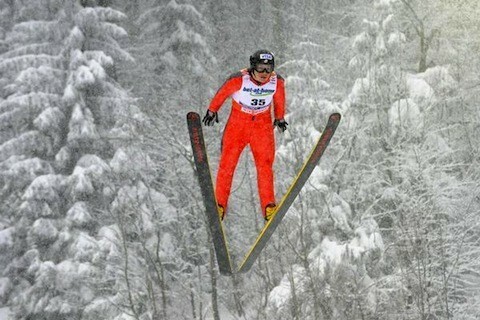 This year Womens Ski Jumping finally made it to the Olympics.